The Exponents team has been really easy to work with. From initial layout and design to implementation and dismantle, we have been very impressed throughout the entire process. We’ve used Exponents for 20×30 booths at a few shows now, and it’s saved us a lot of time and energy because we know they will have everything set up and ready to go by the time we requested. The booth was superb and I would like to thank you guys at Exponents for helping us out with this. We received very good feedback on the booth and its design, people thought it was very cool.Once again; thank you very much for this, we are more than satisfied!! For me, everything went well. The booth looked great. Thanks for coordinating and working us on everything for CES! On behalf of our team, we want to thank you all for the effort you put through to make KYON’s booth happen!We are looking forward to working with you in the future. 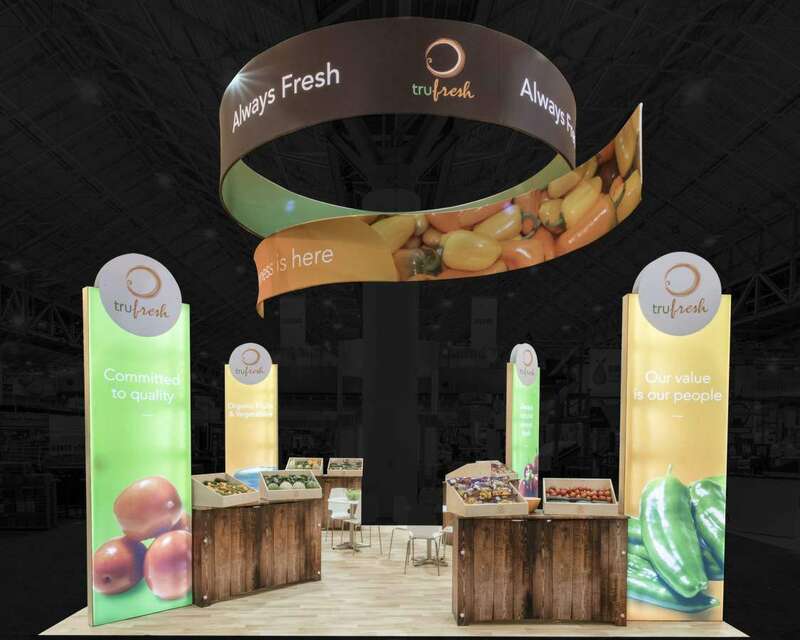 Exponents delivered exceptional service and put together a bold and eye-catching booth design for us. They created a quick proposal with a professional presentation that matched and catered to all of our needs. I would highly recommend them to any business seeking a high-quality exhibit company they can trust. READY TO GET STARTED? GET IN TOUCH WITH US ! 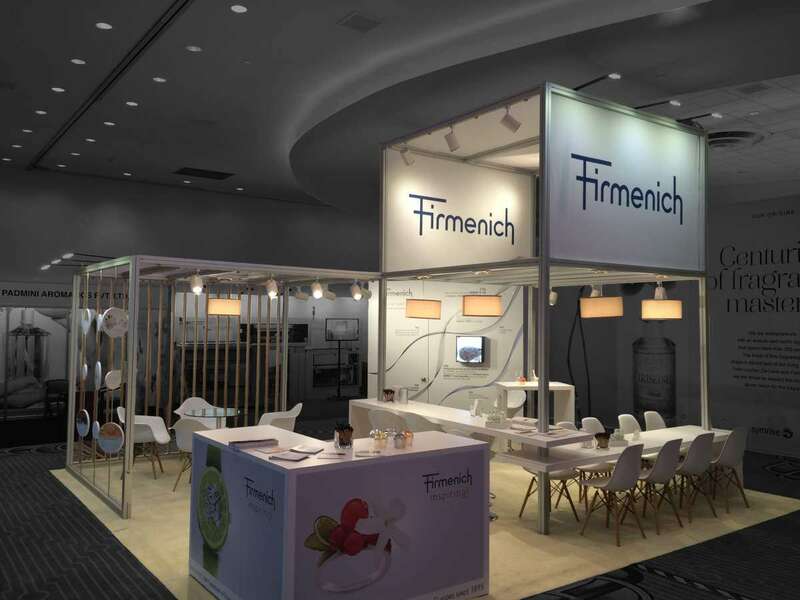 Let us know your exhibit design needs and we will get back to you as soon as possible! 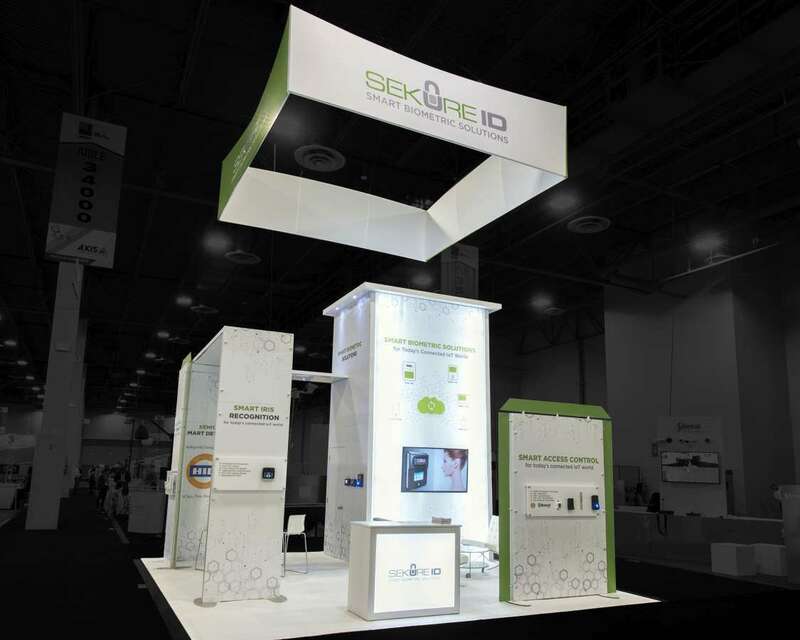 Looking for custom hybrid rental exhibit? Let’s Talk! From 2000 sqft custom rental booth to 200 sqft modular rental booth, we do it all! The 43rd NAMSS Educational Conference & Exhibition scheduled to be held from October 19 to October 23rd, 2019 in Philadelphia Marriott Downtown, Philadelphia, Pennsylvania is a premier exhibition and educational summit aimed at fostering innovation for patient safety in the domain of medical sciences in the United States of America. An initiative of the National Association Medical Staff Services, this year’s edition of the annual trade show and continuing education summit bring together the most powerful voices in the vertical of medical sciences including corporate executives, medical science professionals, health care management service vendors and some of the top brands of healthcare OEMs. The trade show event offers unparalleled opportunities for networking, demonstrations and most importantly: continuing medical education for medical practitioners, researchers, and clinicians. Exhibitors participating at the 43rd NAMSS Educational Conference & Exhibition, 2019 get extensive trade show project marketing services and support from the Exponents’ teams of in-house designers and dedicated staff for trade show booth rentals management. 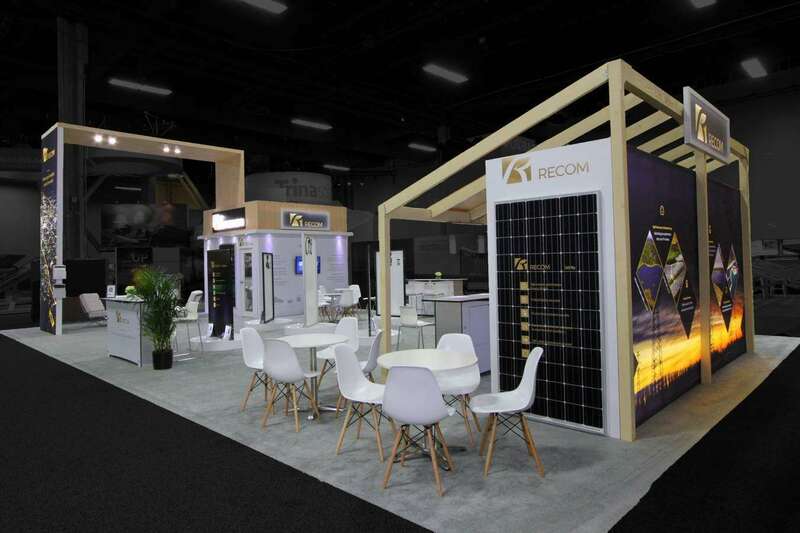 Exponents lend customized trade show booth designs to exhibitors at the marketplace event to help them reshape brand excellence to convey stunningly beautiful and striking brand messages to visitors. 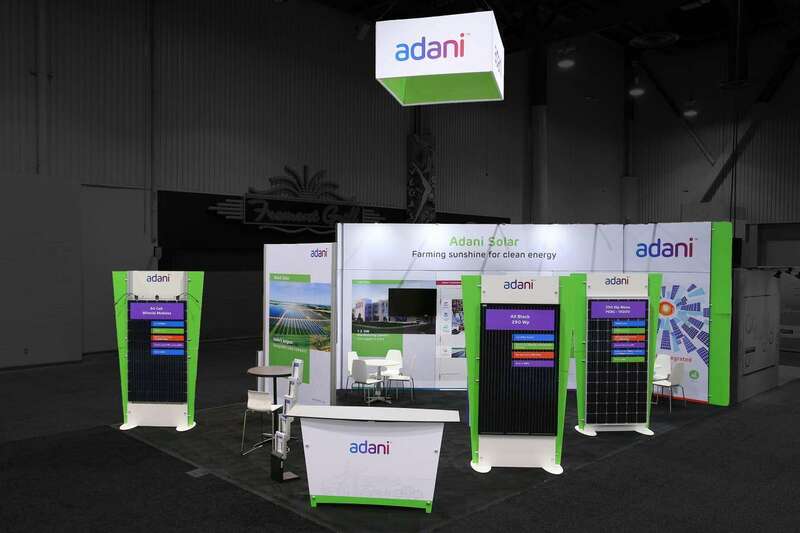 Reusable and budget-friendly trade show booth rentals constructed using licensed booth manufacturing technology, are imprinted with large scale and sleek brand graphics to communicate brand specialties, research outcomes and unique selling point to the trade show visitors. Exhibitors get access to an exclusive team of booth staffers to construct, install, supervise, dismantle and mobilize trade show booth rentals and exhibits during and after the trade show event. 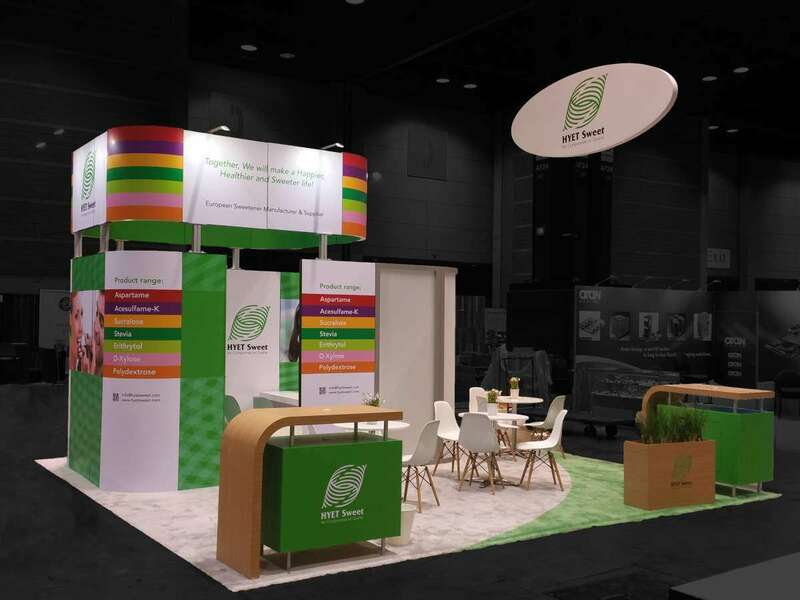 Drive returns on investment from participating in trade show events with Exponents’ turnkey trade show booth rentals that are custom designed to depict brand excellence to visitors at a glance and register high gross impressions. 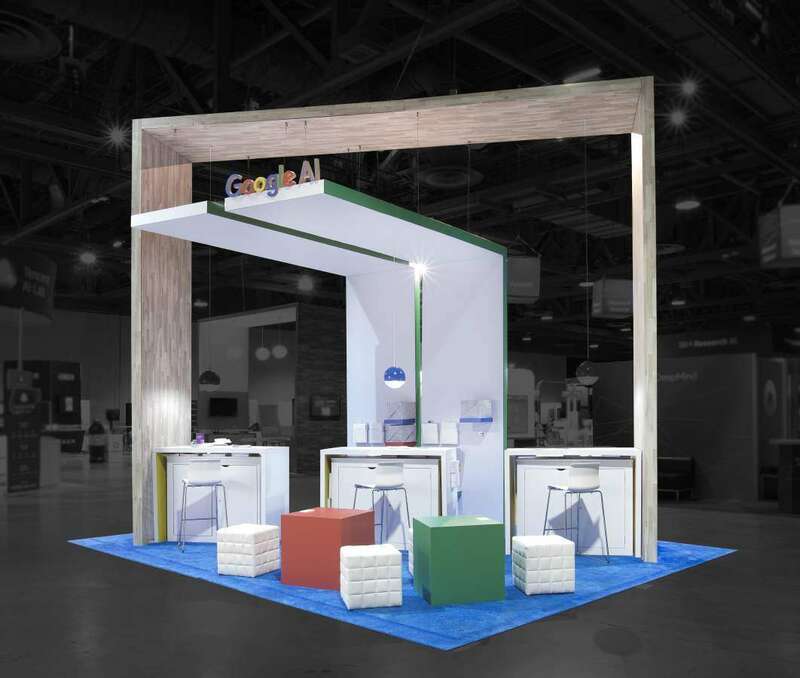 Rationalize recurring costs of trade show booth construction with reusable and budget-friendly trade show booth rentals. Hire a dedicated team of resource persons for full-on ground support services for construction, deployment, dismantling and drayage of trade show booth rentals to set free of time and resource investments. 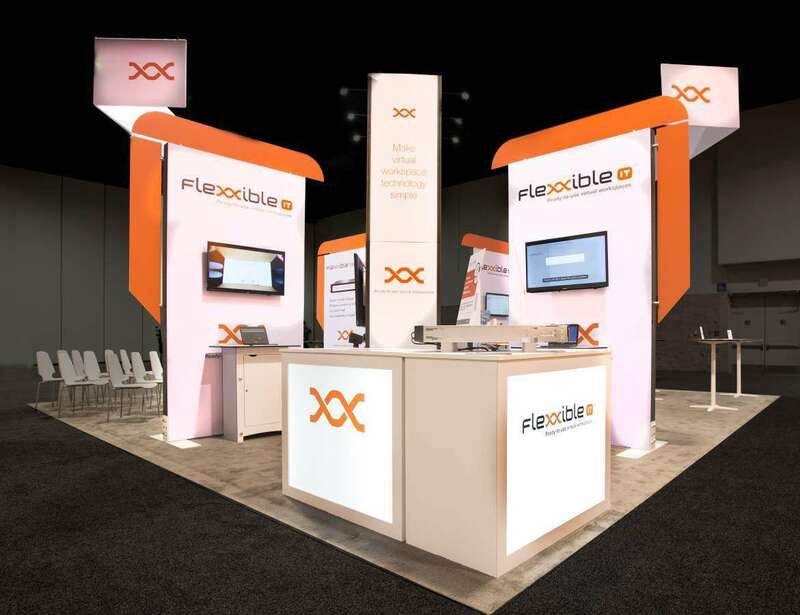 Leverage Exponents’ expertise to maintain the trade show booth rentals at San Francisco, CA for reuse across events in the trade show marketing calendar.